Tsinghua mentors answer the call of Tsinghua industry to advance scientific and technological innovation, incubate businesses and cultivate talented business and technological leaders. Elite members of different fields include famous entrepreneurs, investors, senior professionals and outstanding scholars, giving guidance to businesses at different stages and strive to cultivate the leading entrepreneurs of China's future. 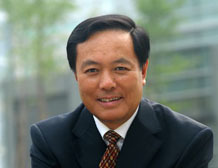 Chairman of Tsinghua Holdings Co Ltd, deputy dean of the Tsinghua University TusPark Research Institute for Innovation, president of the Zhongguancun University Science Parks Alliance, deputy chairman of Zhongguancun Science Park's entrepreneur advisory committee, and the deputy head of the Asia America Multi-Technology Association. Vice-general manager of TusPark Business Incubator Co Ltd, Zhu has 6-year experience in project investment and 3-year experience with sci&tech business start-ups, with focuses on the early-stage investment of smart hardware, manufacturing and TMT. Innovation investment consultant of TusPark Business Incubator Co Ltd, engaged in entrepreneurship investment and value-added corporate services, with focuses on new energy, advanced manufacturing and modern services. He now serves as the supervisor of several hi-tech enterprises. 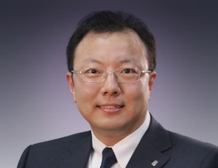 Deputy president of Tsinghua Holdings Co Ltd, president of Tsinghua Holdings Assets Management Co Ltd, former president of Tus-Financial Group, founding partner and managing director of TusPark Ventures. 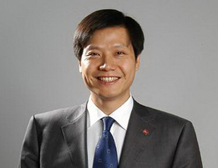 Founder, chairman and CEO of Xiaomi, a smartphone manufacturer, and also the chairman of Kingsoft Corporation Limited. Director of TusPark Business Incubator Co Ltd and the senior investment director of TusPark Ventures with focuses on TMT, clean technology and the modern service industry. 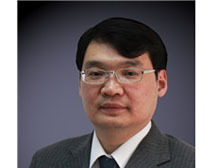 Joint founder, chairman of Sheng Jing360.com, chairman of the ShengJing Research Institute, founding partner of Huachuang Shengjing Investment, former vice president of Unisplendour Corporation. Chairman of the Tsinghua Science Park Development Center, chairman of Tus-Holdings Co Ltd, deputy dean of the Tsinghua University TusPark Research Institute for Innovation, head of the Zhongguancun Association for the Promotion of Industry and Technology Alliance, president of the research society of national university science parks. Chairman of THTI Holdings Co Ltd, founder of Binggo Cafe, deputy chairman of the National Incubator Committee, head of the Beijing Business Incubation Association. 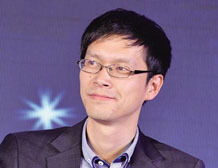 Qin is one of the founders of Zhongguancun InnoWay. Founder, chairman and CEO of Zero2IPO Group, and also a member of the All-China Federation of Industry and Commerce's Economic Committee, a Torch Entrepreneurship Mentor of the Ministry of Science and Technology, and a member of China Development Bank's Advisory Committee. A Certified Management Consultant and Tutor of the Management Coach Course. 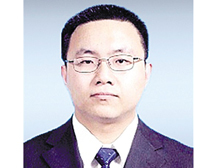 Duan is the chairman of Beijing Bwinning Management Consulting Co Ltd, and a partner of Binggo Cafe. 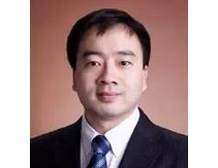 Chen Hongbo is the executive vice-president of Tus-Holdings Co Ltd, vice-director of TusPark administration committee, full-time vice-dean of Tsinghua University TusPark Research Institute for Innovation, director of the IASP office in China. 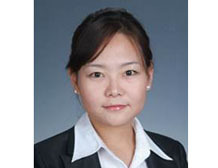 Song Wei is the general-manager of Tianjin TusPark Business Incubator Co Ltd. He is active in innovative enterprises' investment and incubation in the fields of TMT, energy conservation and environmental protection, advanced equipment manufacturing, and clean technology. He has worked in the Tsinghua University Education Foundation, where he initiated the foundation's crowd-funding platform. Chairman of Tus-Holdings Co Ltd, deputy director of TusPark's administration committee, chairman of Tuspark-Incubator, vice chairman of the Zhongguancun Private Equity & Venture Capital Association, and managing director of the Zhongguancun Angels Investment Association. Du Peng holds the following distinguished positions: vice-president of Tus-Holdings Co Ltd, deputy director of TusPark's administration committee, director of Tsinghua University Pioneer Park for Returnees and Tsinghua University Overseas Students Pioneer Park, chairman of the board of the Tus-Media Group, secretary-general of the International Advisory Committee of TusPark and managing director of the Tus-Financial Group. 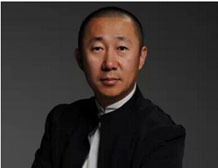 Chu Zhiheng is the brand director of Shandong Luhua Group, judge of advertisement awards such as the Academy Awards, China Effie Awards and China Excellent Advertising Case Awards. 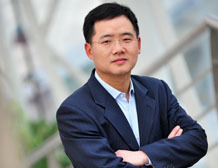 He is one of the top ten Chinese marketing managers and top 10 corporate marketing planners. 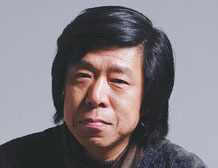 He was also one of the 50 most influential planners of China from 1994 to 2004. 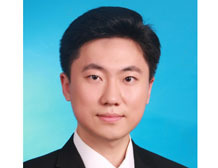 Shen Quanhong, general-manager of Beijing TusPark Business Incubator Co Ltd, is active in the construction of incubator entrepreneurship service systems. 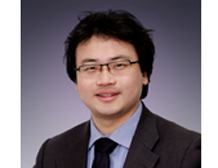 He is also in charge of assessment for incubator-entrance, professional incubationand angel investment. 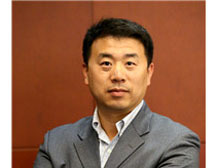 Liu Bo is the managing director of TusStar Investment. She has rich experience in industrial chains from strategic investment to early stage investment, with focuses on TMT, energy conservation, the environment, new economy and new services. 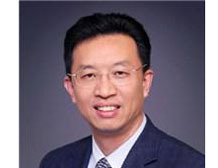 Deng Feng is the founder and managing director of Northern Light Venture Capital, member of Tsinghua University Education Foundation and the Wharton School's Asian Council. 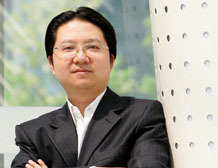 Deng is also the founding chairman of Tsinghua Entrepreneur & Executive Club. 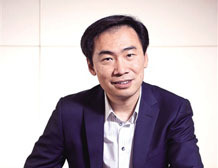 He was also nominated as one of the Chinese Business Leaders in 2014. 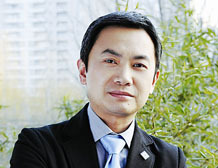 Wang Jiwu is the chairman of Tus-Holdings Co Ltd. and president of the Tsinghua MBA Alumni Association. 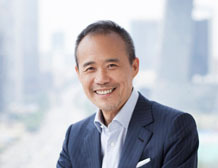 He onceserved in Beijing Property Development & Management Company, the Hong Kong & Beijing Enterprises Group and the Hong Kong Jintai Industrial Group. 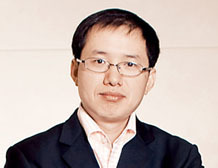 Wang Shi is the founder and chairman of the board of Vanke Co Ltd. 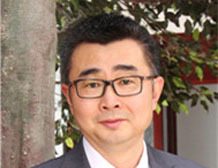 He is also the executive director of the China Real Estate Association, deputy director of the Shenzhen Real Estate Association and deputy head of the Shenzhen General Chamber of Commerce. 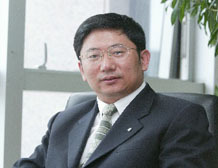 Mao Daqing is the founder and chairman of UR Work. Mao was senior vice-president of China Vanke Co Ltd, general-manager of Beijing Vanke and general-manager of CapitaLand in the Bohai Rim Region.